A gorgeous melody by JS. Bach, Jesu Joy of Man’s Desiring. 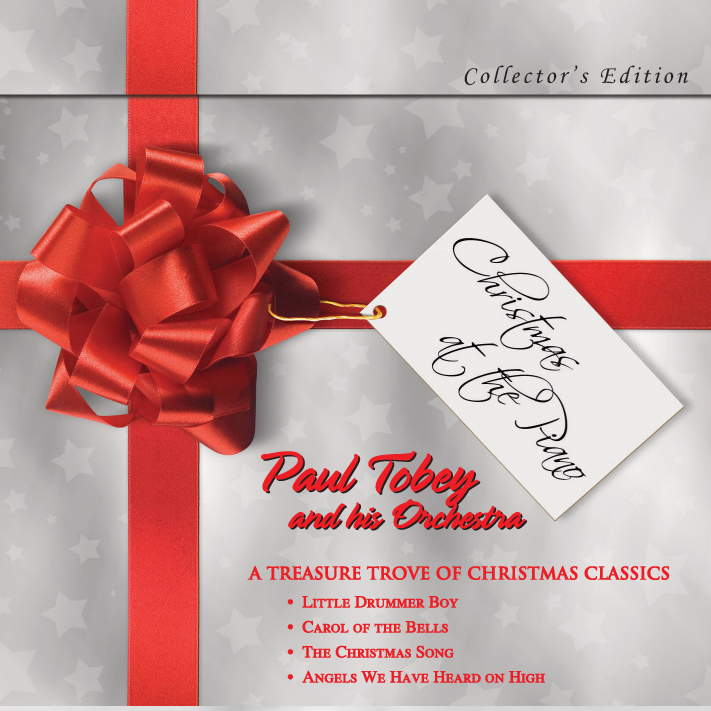 When a music critic heard Paul play this arrangement live at the Sanderson Centre she said, “One of Tobey’s greatest gifts is his ability to improvise in the same league as J.S. Bach and come out sounding like an equal.” The Expositor News.